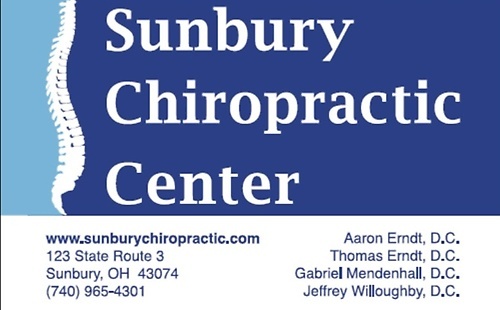 Welcome to the chiropractic office of Dr. Thomas Erndt, Dr Aaron Erndt, Dr Gabe Mendenhall, and Dr Jeff Willoughby, chiropractors in Sunbury, OH. 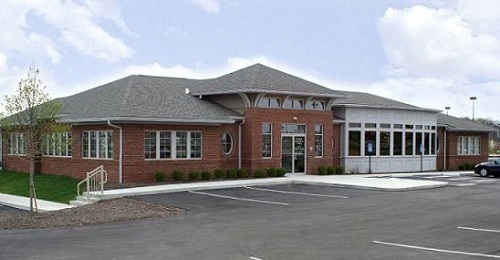 We invite you to enjoy our state of the art chiropractic facility and discover the true wellness lifestyle! 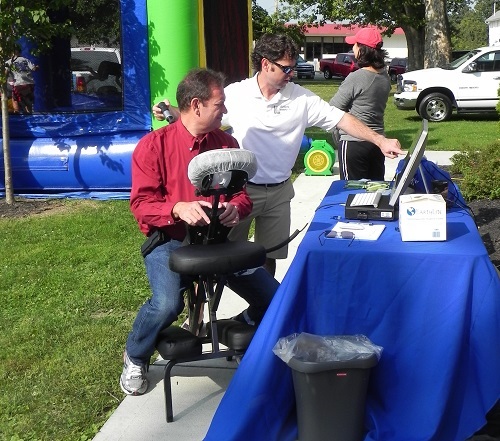 We will show you the natural way to better health and are convinced that after one visit to our office you will see why chiropractic is right for you. 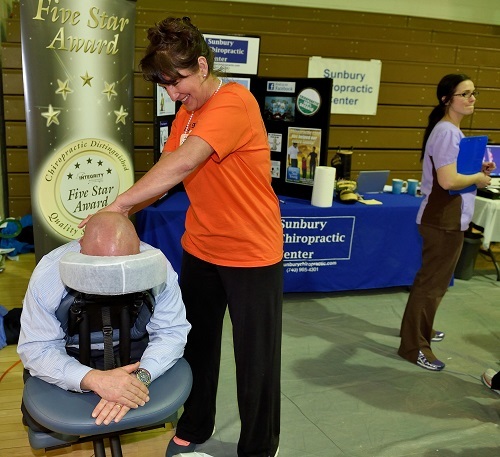 We provide a whole host of solutions to help you get over a wide range of issues including neck pain, back pain, numbness, sciatica, sports and repetitive motion injuries, and much more! 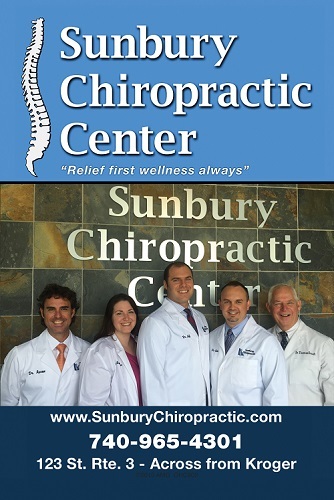 Please take a moment to enjoy our website and learn more about chiropractic care and meet our incredible team of health professionals. If you have any questions, please click the Contact Us button on our webpage to reach one of our staff.